Royal Canin Urinary is normally expensive. If you are looking for affordable Royal Canin Urinary SO Cat food alternative, please take a look! Urinary tract diseases are common issues that cats who are dehydrated or lacking a balanced diet contract. For cats suffering urinary problems, special cat food for urinary tract health is highly necessary to relieve discomfort, speed up the recovery time and prevent crystal formation. Currently, there is a wide range of cat foods in the market that contains useful ingredients to rebalance the pH levels in the urinary tract, monitor and set them on a healthier path. There are two common types of cat food: wet food and canned food. While wet food contains more natural ingredients and moisture content, canned food is more convenient. When it comes to treating Urinary tract problems, Royal Canin Urinary SO cat food comes none to second. However, its price doesn’t fit everyone’s pocket. As a result, today we’ll write this article to recommend you top 3 best Royal Canin Urinary SO Cat Food Alternative. Now, let’s jump in! Before heading to the main part, please read helpful information about Urinary tract issues. It helps you have a better understanding of the problem that your cat is contracting. 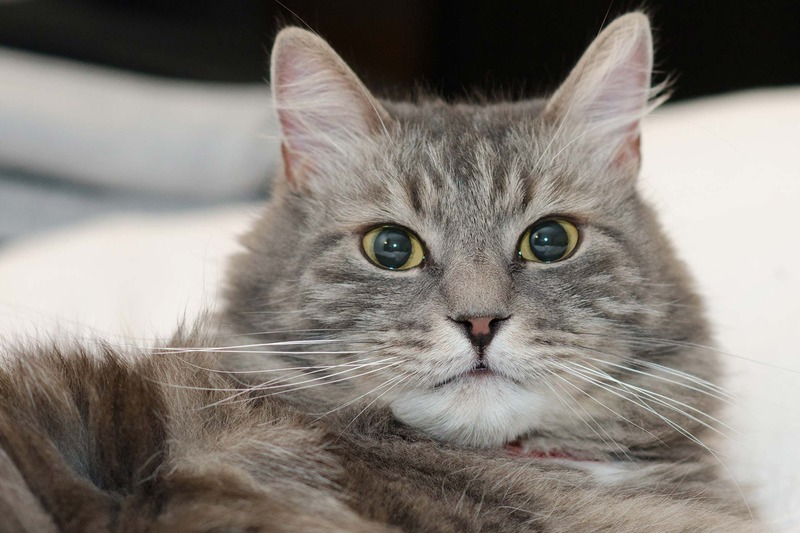 How to detect whether your kitty has a Urinary Tract Infection or not? Feline lower urinary tract disease or also called FLUTD is a common cat sickness causing extreme discomfort while urinating. When it comes to Urinary tract infection, inflammation, frequently attempting and bloody urine are two most easy-to-detect symptoms. When your cat is experiencing inflammation, you must notice exaggerated straining while attempting to urinate. Furthermore, regularly attempting to urinate is an obvious sign. Last but not least, bloody urine is a sure symptom that it’s time to give your kitten a health check. Notably, only apply medicines and treatments according to the doctor’s advice. Can dry foods strengthen Urinary Health? To be honest, dry foods can’t provide as sufficient nutrition as wed food. You may see a lot of advertisements talking about the superior advantages of dry foods like provide adequate minerals and nutrients to cure infections and diseases. However, these foods are normally lacking the most crucial ingredient called moisture. If your cat consumes enough water, then dry food can be as effective as wet food. In case you don’t know whether your feline drinks an adequate amount of water or not, it’s advisable to make use of a small fountain to tempt him/her into keeping himself/herself hydrated all day. How does wet food promote Urinary Tract Health? Moisture plays a vital role in a cat’s diet, especially when your cat is suffering acidic urine. As we mentioned above, wet food tends to be more moisture. Moreover, it also helps cats stay hydrated, keep the pH level well-balanced to maintain cats’ health and keep track any bacteria in the track. Even though all high-quality wet cat food will offer sufficient nutrition, you should pick up one which is best equipped to handle other undesired symptoms of urine disorders. Hill’s Prescription Diet Feline c/d Multicare is specially formulated to promote a healthy urinary tract. It helps reduce the risk of bladder stones or urinary crystals. Hill’s Prescription Diet Feline is available in 5 types: dry food (chicken), dry food (ocean fish), canned food (chicken), meal pouch (chicken) and meal pouch (salmon). This medicine will add salt to increase the urine volume and minimize the load on the cat’s kidneys. Additionally, the high volume of antioxidants boosts the neutralization of free radicals. Please be noted that this medicine isn’t applicable to kitten (up to 1-year-old), lactating and pregnant cats. Apart from Hill’s Prescription Diet Feline c/d Multicare, the Hill company also has the Hill’s c/d Urinary Stress Feline containing additional ingredients to control stress and the Hill’s c/d Urinary Stress Reduces Calorie Feline for overweight cats. Purina Pro Plan Adult is one of our top picks as Purina is a well-known and trusted brand. This product comes in a wide selection of delicious flavors with similar urinary health benefits. Hence, you can be sure that your kitty won’t turn her/his nose up at this. Purina Pro Plan FOCUS is specially designed to relieve sickness symptoms and prevent the cause of urinary tract infections. Furthermore, its price is fairly reasonable, so you won’t be bankrupt when curing your cat’s disease. According to the Purina’s guideline, you should feed your cat 1.1 oz per pound of body weight daily and divide the food into 2 or 3 meals. Like other Urinary foods, don’t feed these foods for pregnant cats or kittens. Purina is always our all-time favorite brand as its products are good and cheap. The Purina One Urinary Health isn’t an exception. 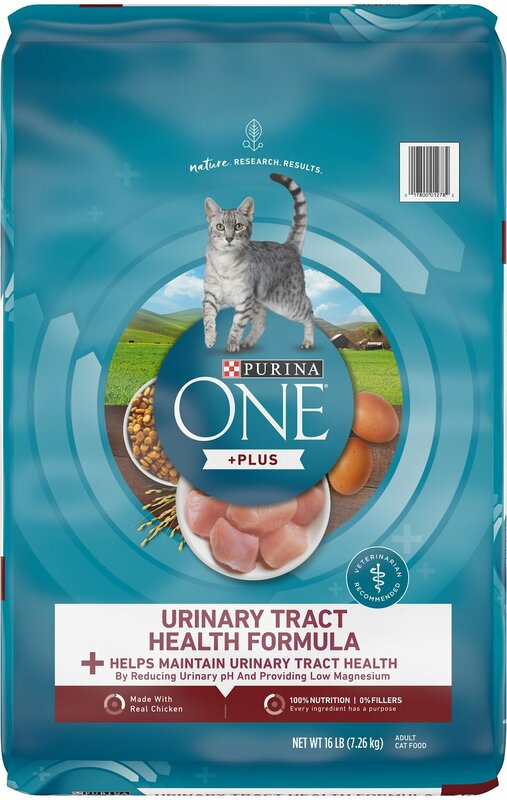 Purina One Urinary Health is made with real chicken, decreased the level of magnesium to keep a healthy urinary tract for adult cats. Real chicken also promotes healthy muscles and energy. Additionally, its vet-recommended formula is created by essential minerals, vitamins, taurine, omega-6 fatty acids for overall well-being and healthy skin. What is more, the crunchy texture keeps your cat’s teeth clean and white. Apart from these vital ingredients above, it also has antioxidants to support a strong immune system. To sum up, above are top 3 Royal Canin Urinary SO Cat Food alternatives that we highly recommend you guys to have a crack at. Among 3 effective products above, we love the Hill’s Prescription Diet Feline c/d Multicare most. Hopefully, after reading our article, you could pick up suitable cat food for your lovely cat. Hope she/he stay healthy and happy. Read more cat product reviews and find useful cat stuff at our Cat - Lovers Store!